We've seen many tourists in various stages of stomach upset at the Star View Guest House throughout the past year. And yes, we've even had two incidents of cross contamination from our own kitchen. Apologies can never be enough for someone who's suffered from a bacteria invasion. Assurances can only be met with skepticism because the causes are usually impossible to predict or avoid entirely. The saddest part of the stomach bug issue is that a person can never actually prove where they got it unless others who ate the same foods also becomes ill. Some of the bacteria can take weeks to become symptomatic while others show themselves before you finish eating. I've noticed a bit of pepper taste from the foods that have made me ill in the past, but I've never actually heard of that being a symptom. For our most recent guests who came down with the bacteria, I found something to share. However, although we fed over 10 people, only two developed symptoms. Of the two, one was fine within a few hours, but the other one has suffered throughout her stay and even after she returned home. It was our cook's first night cooking for us, but he certainly learned the necessity of washing his hands and cleaning the counter with disinfectant. Our last cook was not a good learner. One night I saw him come out of the toilet without washing his hands. How do I know? I have the towel hanging outside of the toilet so I can see them dry their hands. I'm not adverse to smelling for soap, either. So, I reminded him to wash. His reaction, "I only did short toilet." "So how did you manage that without touching yourself?" He didn't last long. We had a couple of incidents with guests having fried rice or bitten rice from local restaurants, particularly for breakfast. Rice is a natural breeding grounds for bacteria, especially since soap is at a premium in Nepal and everyone uses their hands for everything. I strongly suggest avoiding bitten rice and being very careful about fried rice by making sure it isn't made from left-over rice from the night before. Most local restaurants leave things like left-over rice on the counter over-night. Here's the article I read. I hope this probiotic is readily available in the West at health food stores. If so, I'd suggest taking it before and throughout the time you are traveling. Keep in mind that these bacteria can live for a time on the door knobs; I open the bathroom door slightly before I wash my hands. I recently fell while stepping down from the kitchen and tore the ligament in my ankle. I mention it here because this is the way homes are made in Nepal and I've almost fallen while stepping down there many times before. The pipes are laid above the floor making it necessary to step up into the toilet or kitchen. This step is usually a bit higher than the stairwell steps, which makes it awkward. By the way, 'Bathrooms' or 'restrooms' are referred to as 'toilets' in Nepal. The good news here is that it only cost around $40 to have it checked out at the local hospital, including X-rays, exam and cast. The bad news was there was only a squat toilet at the hospital; it was not fun doing the one legged squat. I plan to bring a couple of handicap toilets to the hospital as a donation. I'm finally helping to form a nonprofit agency which will include random acts of kindness in the goals and guidelines. 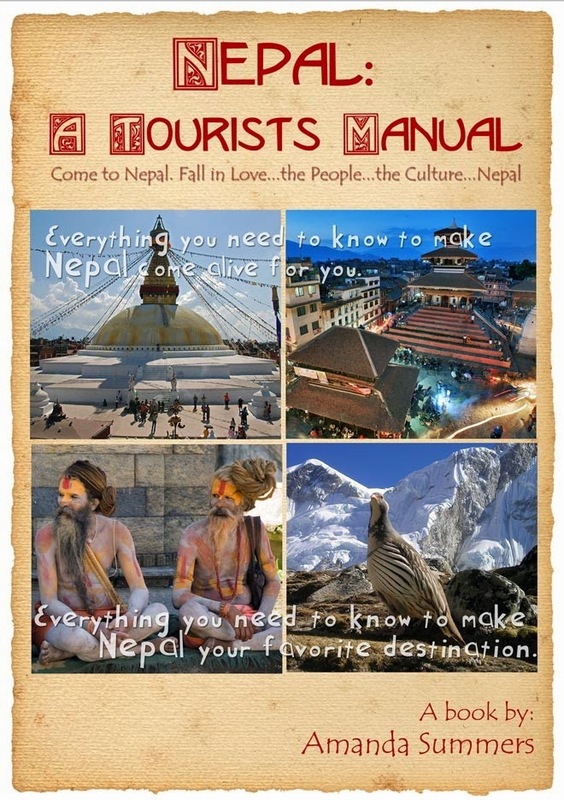 I have guidelines for finding excellent medical care in Nepal in my eBook, Nepal: A Tourist's Manual. It is finally available again via the link on this blog and $15 of the $19.95 goes to our NGO projects to rebuild our village (through December 2015). 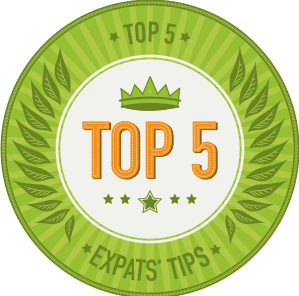 It is 300 pages of searchable topics that will make your time in Nepal easier in a variety of ways because it covers everything from ordering food to suggestions for interesting things to see and do that are not written about elsewhere. Always use the 'shower shoes' your guest house provided for the bathroom. Bathrooms almost always have tile on the floor, which can be quite slippery. Athlete's foot fungus is unheard of in this part of the world because people take off their shoes so much. However, there is a similar fungus that many young people have on their faces. Make sure you always sleep on a clean pillow case to avoid this. I hope you have a fun, adventure filled time in Nepal without such inconveniences or health issues.